ShinDigger Sessions is our events branch. 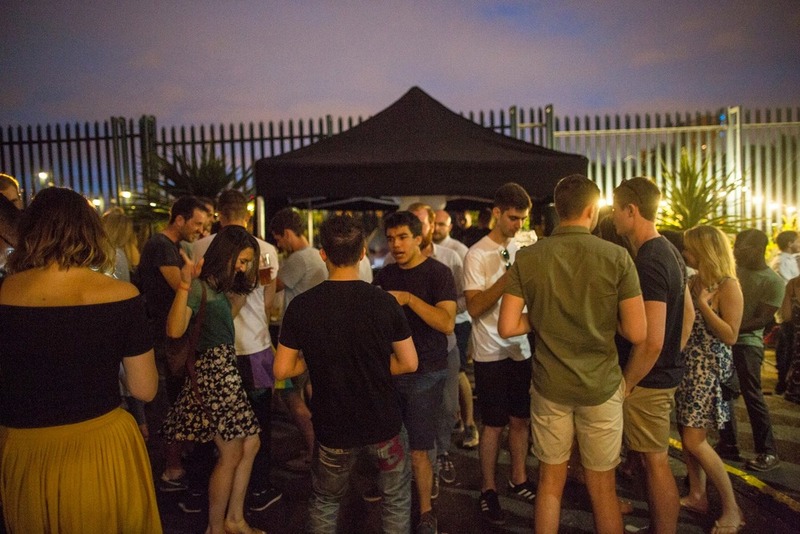 The goal of Sessions is to express the ethos of ShinDigger by creating events that showcase talented artists/selectors, delicious food and unique spaces. Basically we like to throw parties for our fans!